The first day of the Oman in Focus tour was quite intensive. However, I think the second day was even more so. 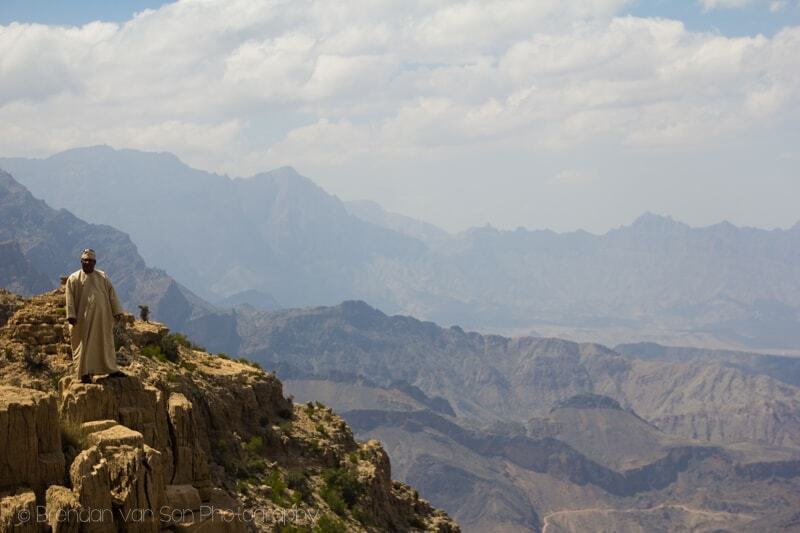 It was on this day we got deep into the heart of the Omani mountains and to the impressive stretches of rugged peaks and riverbed roads. 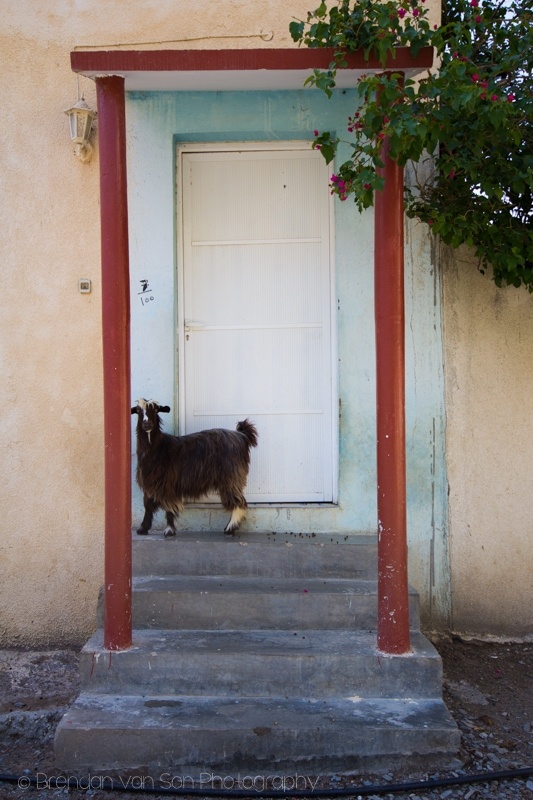 The day started with a visit to a village with a bee colony and a friendly goat. The day ended with one of the best views for sunset one could ever wish for. 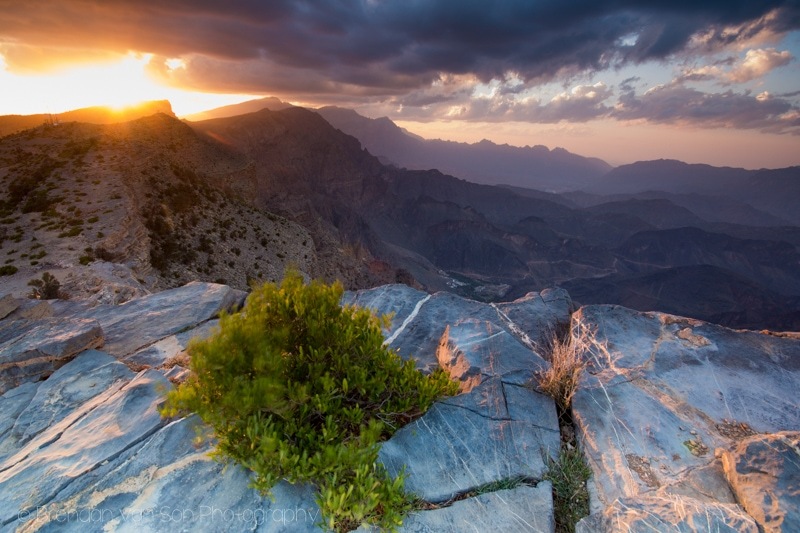 Oman, from a travel standpoint, reminded me how important it is to get off the beaten path. It’s here in places like this where you meet the real people, experience local life the way it actually plays out, and lets you photograph scenes that no one else has shot. Arriving in Al Hamra, though, I was also reminded how “put on” travel can be for people. As amazing as it was to see a local festival, it was painfully obvious that it was put on for us. I get it though. 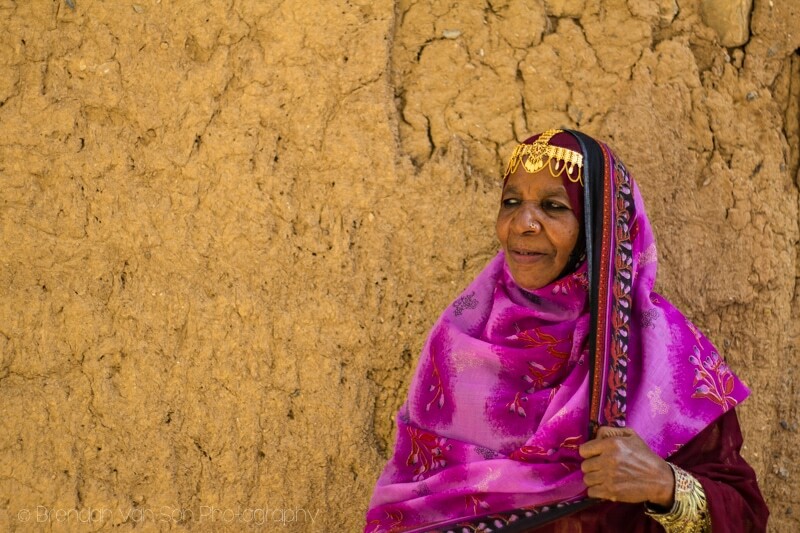 It’s not like people dress up in their traditional wears every day, and this is what most tourists expect to see. It was obvious by the ear-to-ear smile of the obnoxious German tourist standing behind the group of dancing children, ruining everyone’s photos, that this is the sort of thing that makes tourists happy. 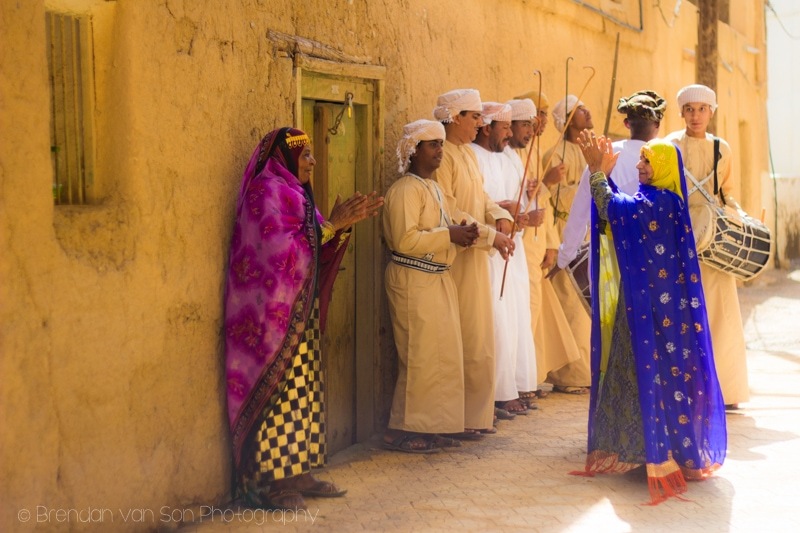 Anyways, the mix of real Omani life, and the events put on in Oman for tourists is actually quite nice. I don’t feel like I’m wandering a fake world as I did in Hoi An, Vietnam. For the most part, what I’ve seen in Oman is authentic and beautiful, and I hope that’s what I’ve managed to capture in these photos. The view over the valley with Jamal Shams during the day. Our amazing driver Saed enjoying the view. Friendly goat in the Omani Village with the bees. 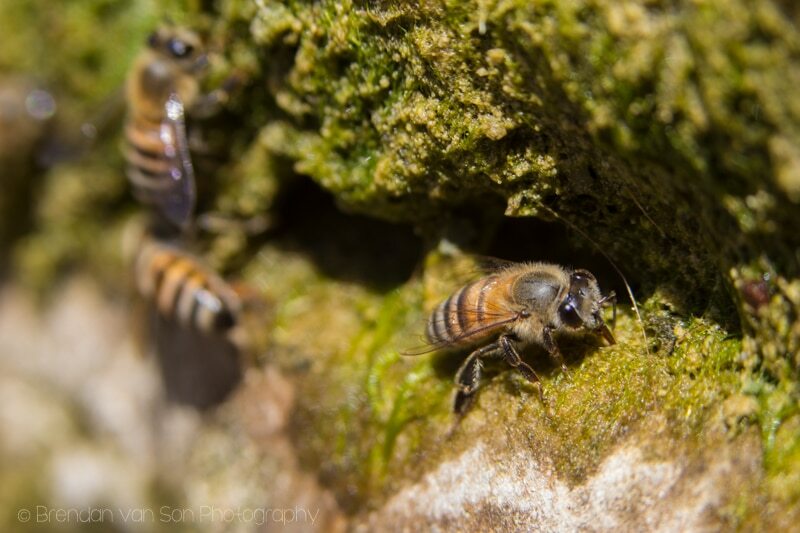 Shot with the Macro Lens at the bee farm. 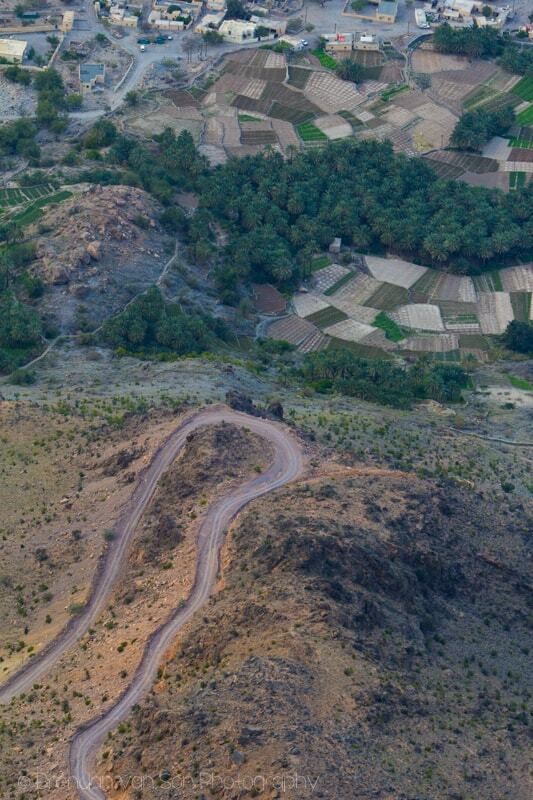 Oman door in the town of Al Hamra. 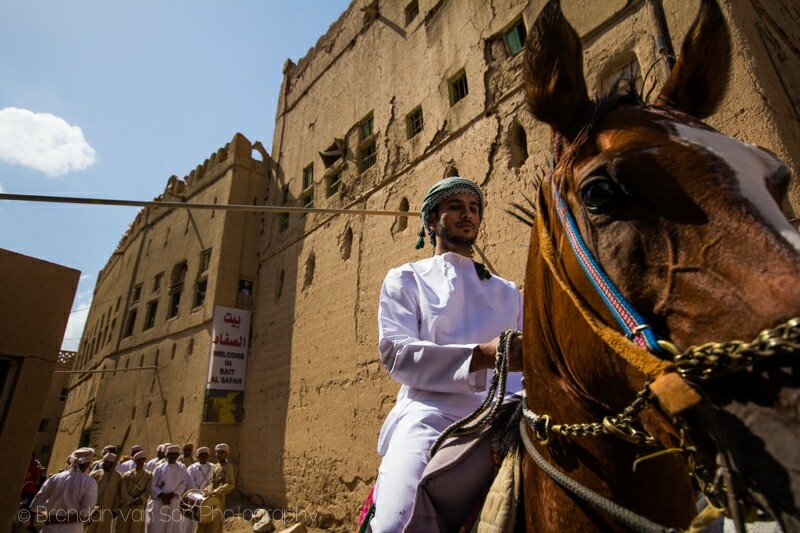 Horse riders at the festival in Al Hamra. 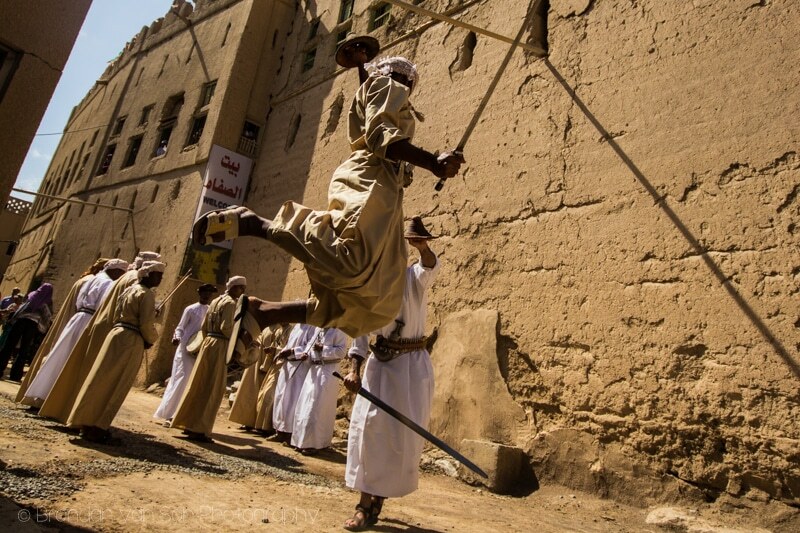 Locals in Al Hamra reenact a sword fight in the old town. 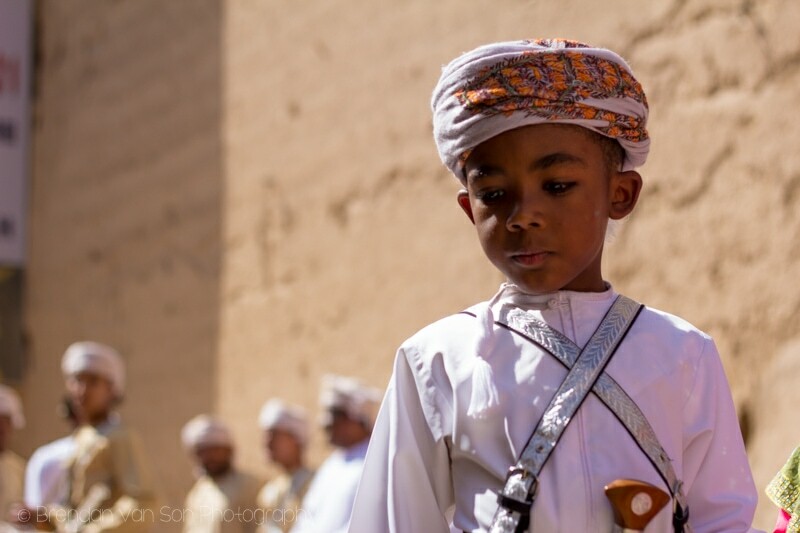 A local boy in Al Hamra dressed in traditional clothing. Basically as cute as one can get. Still in Al Hamra, this photogenic girl was the subject of dozens of shutters. The light wasn’t really great, but this shot came out alright. A group singing and clapping in the alleys of the old town in Al Hamra. I’m fairly sure this lady was the subject of about 100 of my photos. I could probably share dozens of her alone, but alas that would be lame. How great is her outfit!? 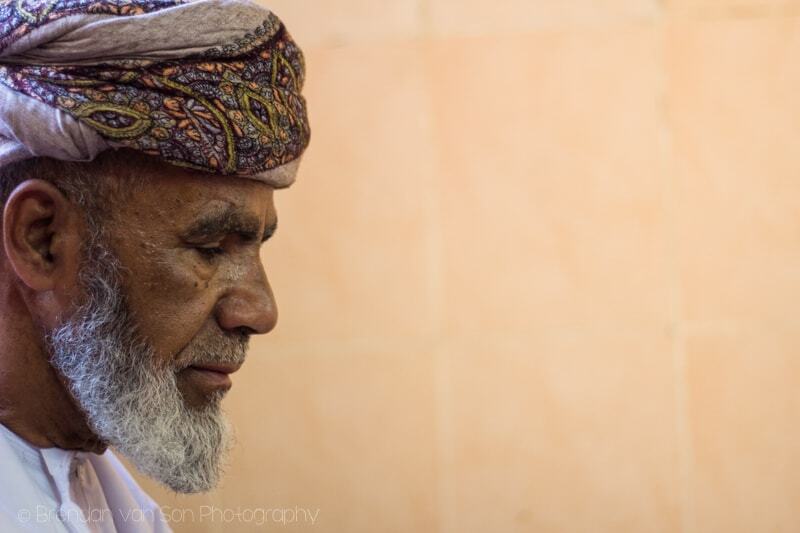 This man was a traditional dessert maker in Al Hamra. I shot this image straight down on the village below. It’s a bit abstract, but I like how it turned out. 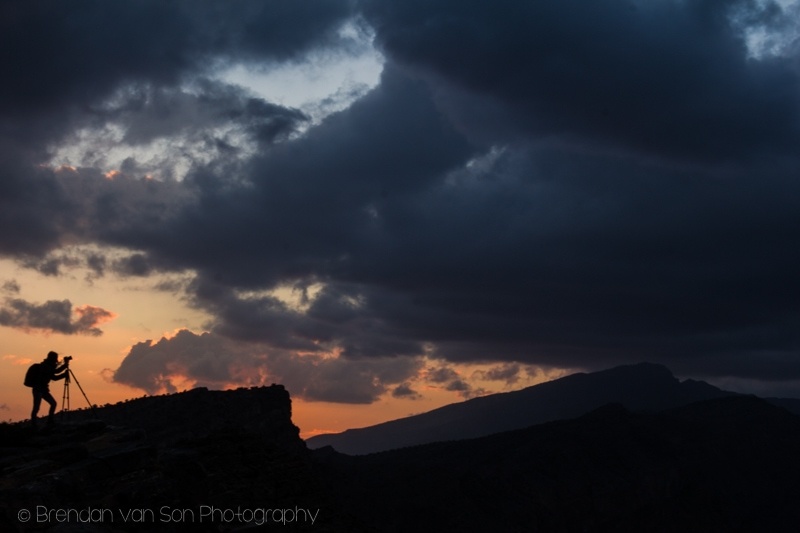 One of the photos I exhibited at the Royal Opera House in Muscat at the end of the tour. I loved the view from here! Could have shot this constantly for weeks on end. Brendan, these are amazing pictures. Your photography skills continue to excel as ever. It is also great to see the German photo bomber didn’t sneek into these. 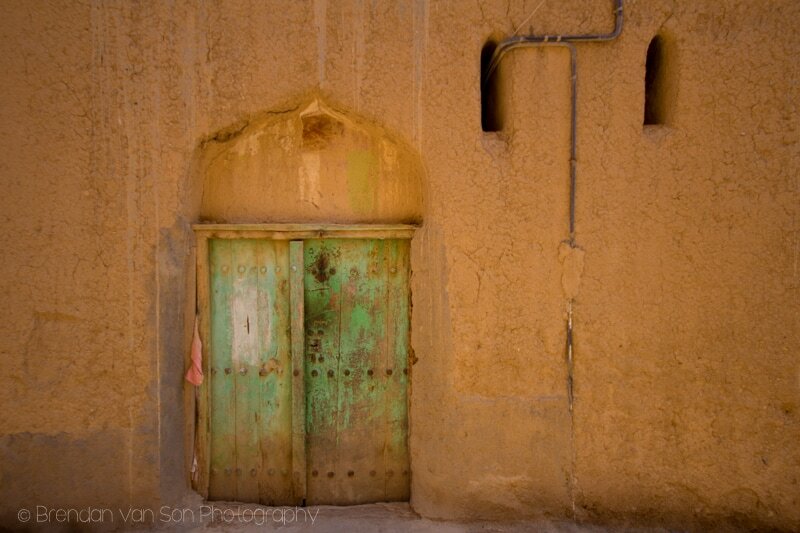 The photo of the Oman door gives it character. I like it. 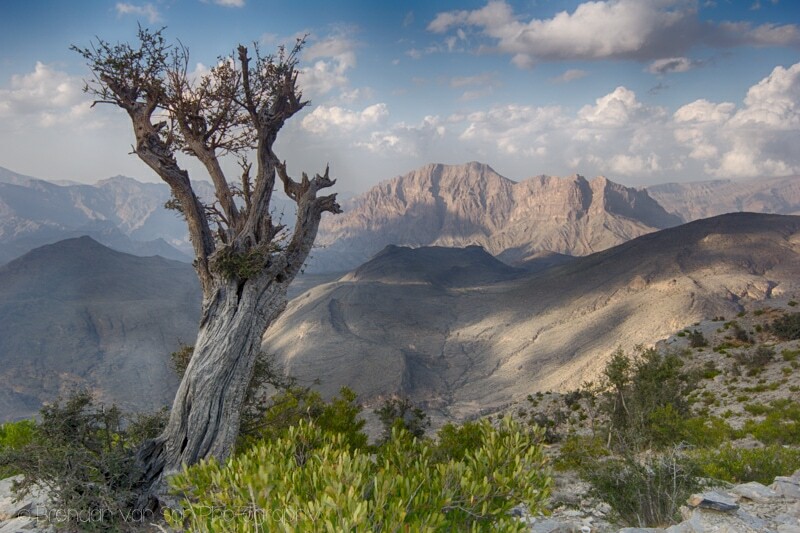 very nice pictures, oman is very nice city also try to share some thing about Dubai.